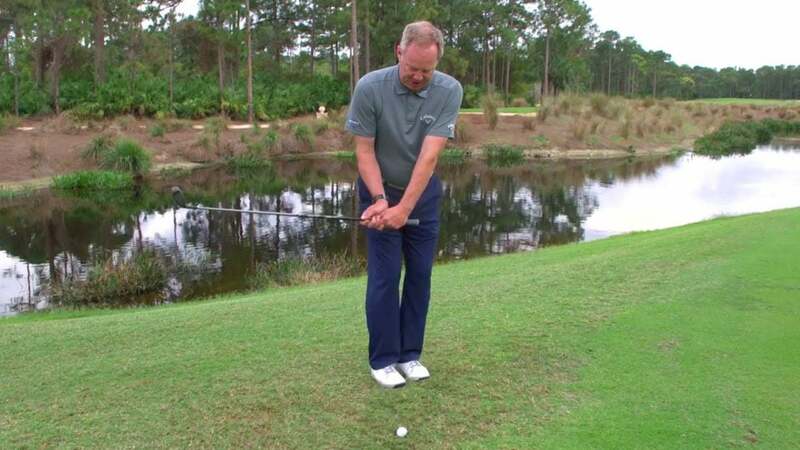 Top 100 Teacher Scott Munroe knows the key to chipping from a divot. ​Welcome to Fix of the Week, our weekly highlight of the best tips from our free Fix Finder instruction app. This week's tip comes from Top 100 Teacher Brian Mogg. One of the cruel realities golfers have to deal with is that luck plays an outsized role in the game. A prime example of this is if you hit a perfect shot, but when you arrive at your ball it's come to rest in a divot. The Rules of Golf won't rescue you from this predicament, but Top 100 Teacher Scott Munroe can. He says the key to making clean contact from a divot is to "hinge and drop." Watch his lesson below to learn how.